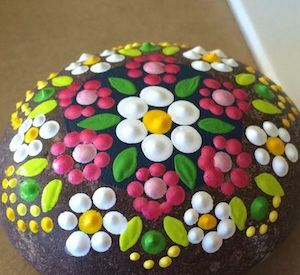 Rock painting is a popular activity among young and old and this guide is just a start to inspire your interest and creativity. 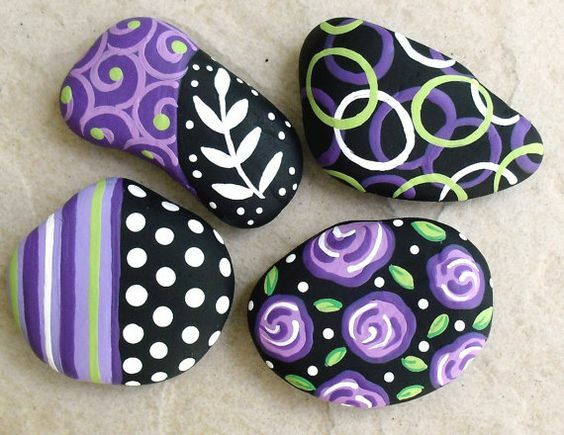 Library 317 will be set up for rock painting during the semester break, December 17-January 18, times to be determined but most likely during lunch time. 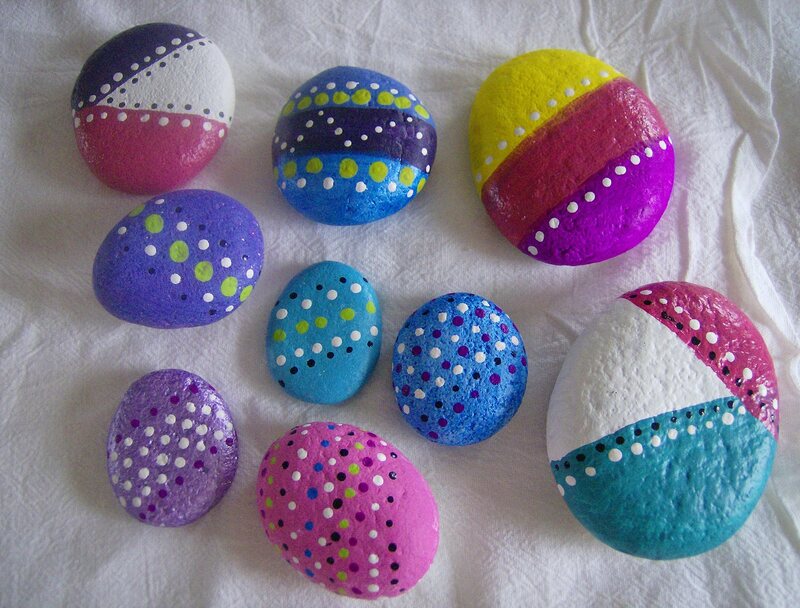 Bring your lunch and a friend to paint rocks for yourself or to drop on campus. 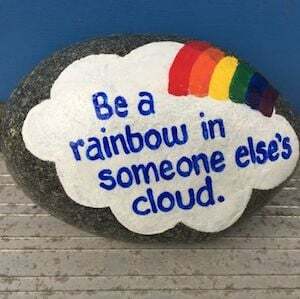 The next rock drop will be around campus before spring semester starts. 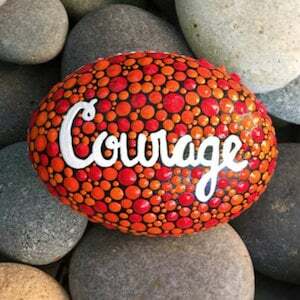 Watch this space and the FB group for more details. 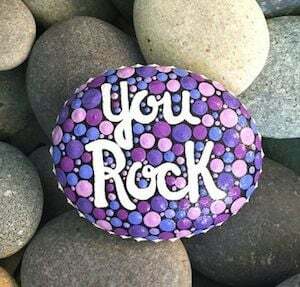 Rock'n HSU was an L4HSU workshop presented this summer at the HSU Library. 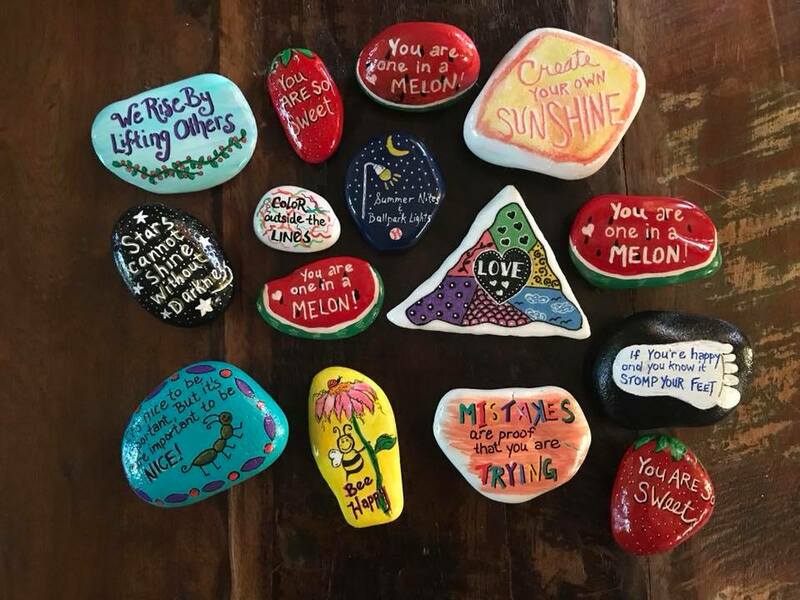 Students, staff, admins, faculty, and community members of all ages came together to paint rocks with pictures or words for themselves or others. 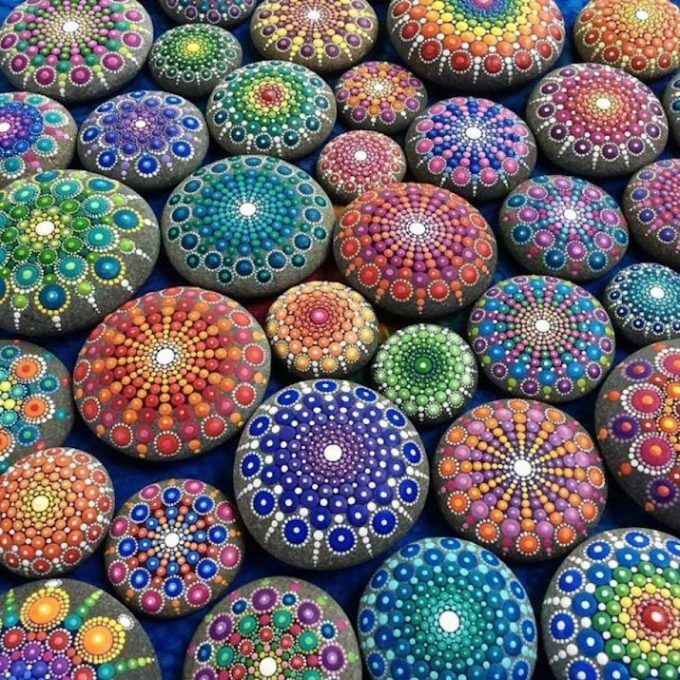 Then a project was created as the collection of rocks grew. 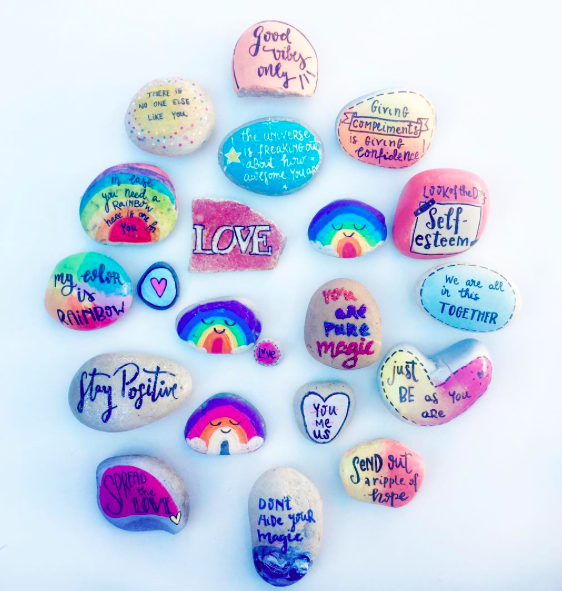 At the end of the summer, as we approached 75+ rocks, the goal became to have 100 for spreading around campus when the students returned to classes. 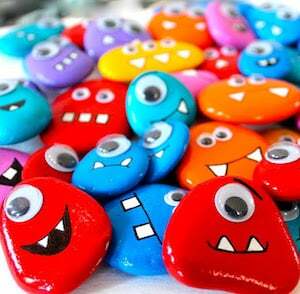 We made it with 106 rocks as seen in the photo above! 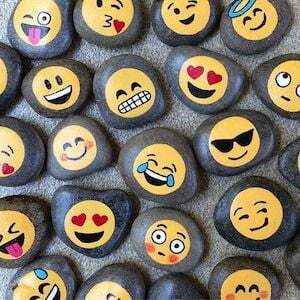 If you come across a rock with "Rock'n HSU" on the back, feel free to take a photo with it and post to the Rock'n HSU Facebook group. 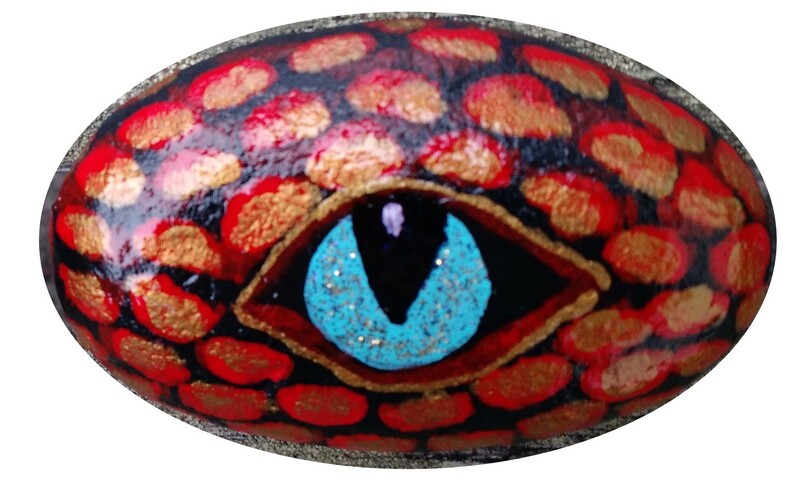 You are welcome to keep the rock or re-hide it (on campus, please). 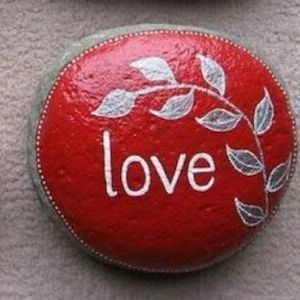 If you re-hide it, you can post a photo of where or you can keep it a secret. 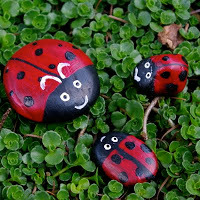 We want to make this fun for everyone involved so be safe and don't trample the landscaping. 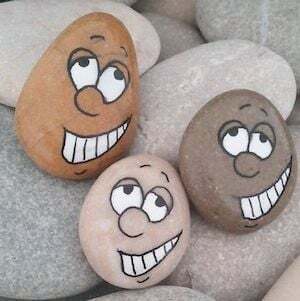 Painting and hiding rocks is a fun and easy way to spread happiness, make connections, and you don't have to be artistic! 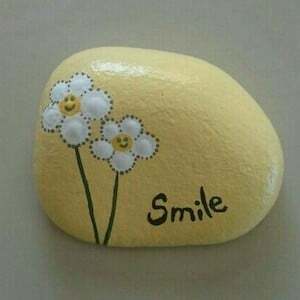 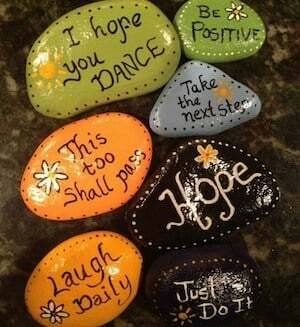 Ranging from a complex scene to a simple message or graphic, your found rock can brighten someone's day. 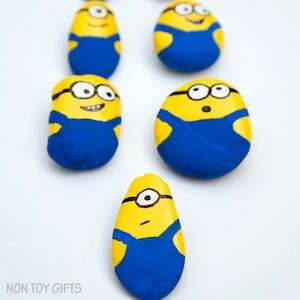 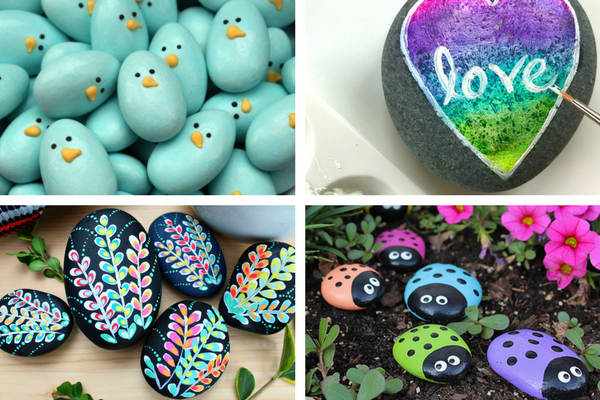 This summer we shared ideas and supplies needed to create fun painted rocks for you to keep or hide. 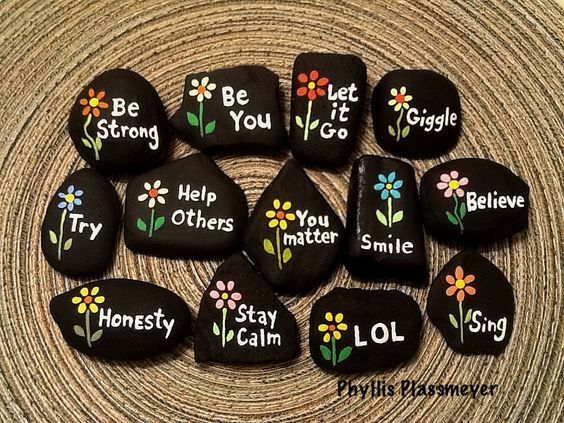 Watch for workshops during the school year to create your own rocks or use this guide to get started on your own. 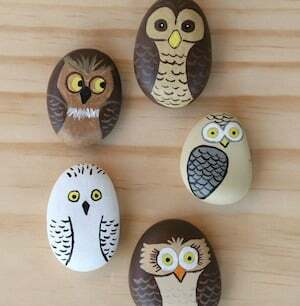 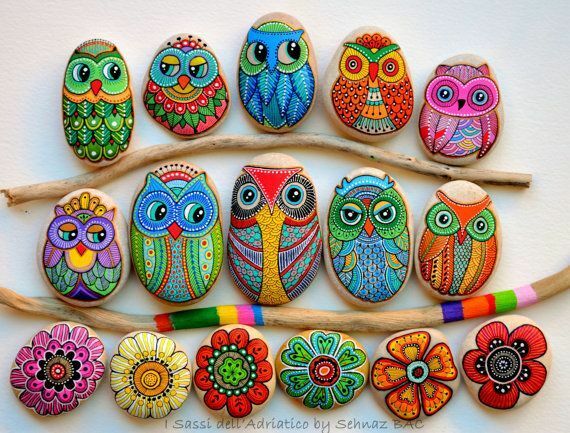 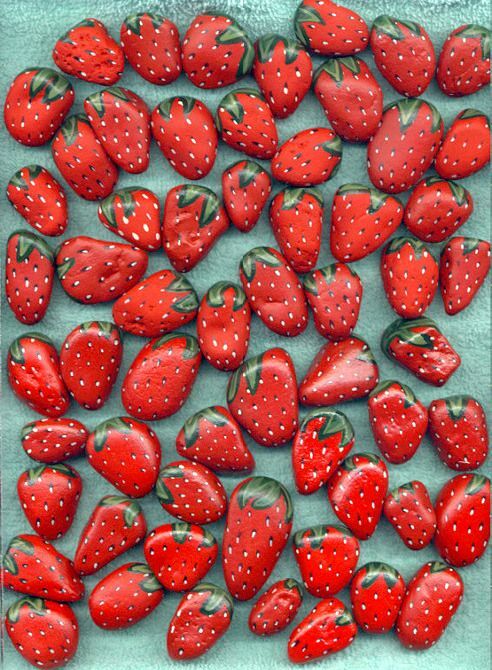 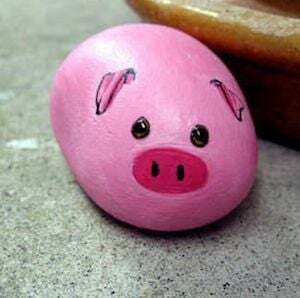 There are oodles of rock painting ideas online. 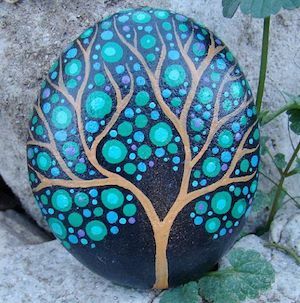 Search Google images for rock painting and then you can narrow it down to easy, hearts, animals, abstract, even Star Wars and Harry Potter! 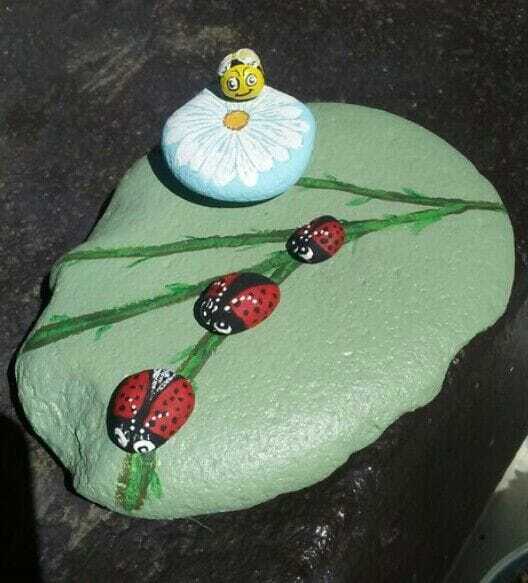 Paint as detailed or as simple as you want, add words or just have a design of your own. 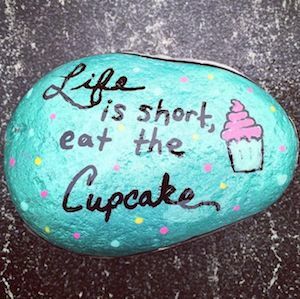 Extensive list of tools needed, tips, and ideas and themes. 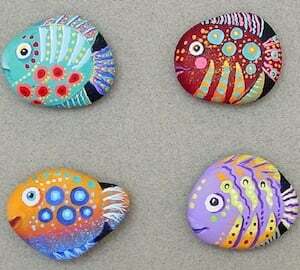 The website for the FB group Rock Painting 101 with links to supplies, ideas, and tutorials. 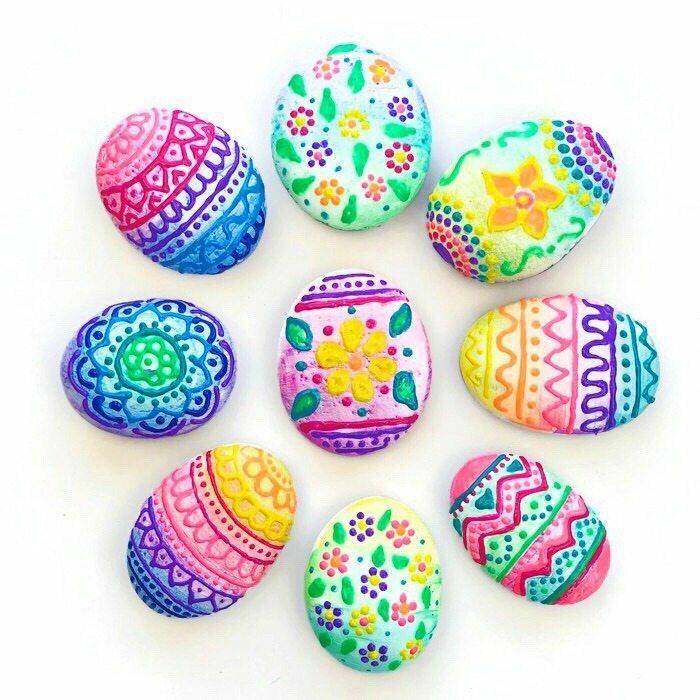 Scroll through the images and check out the many links. 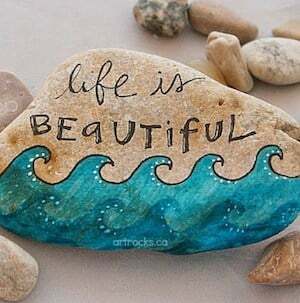 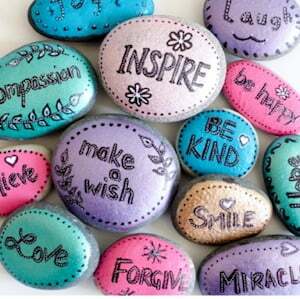 From 1-word to 8-words, find your favorite positive words to paint on rocks! 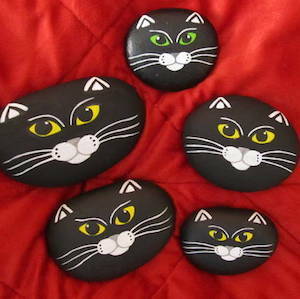 Quick video on adding fast base coats to rocks - some are marbled. 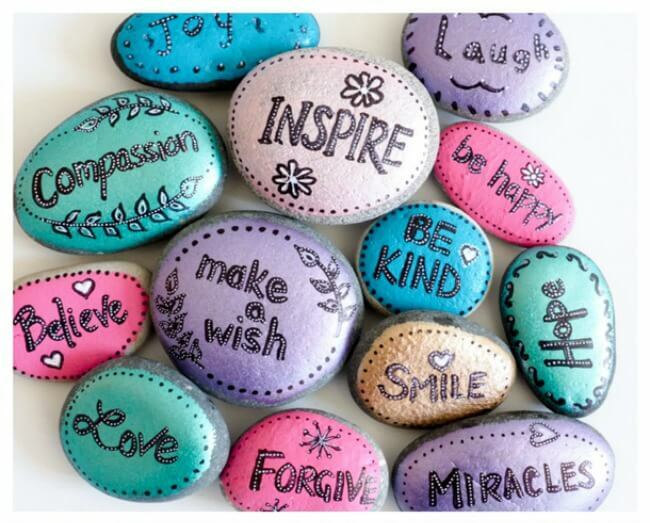 Their mission: "One message at just the right moment can change someone's entire day, outlook, life." 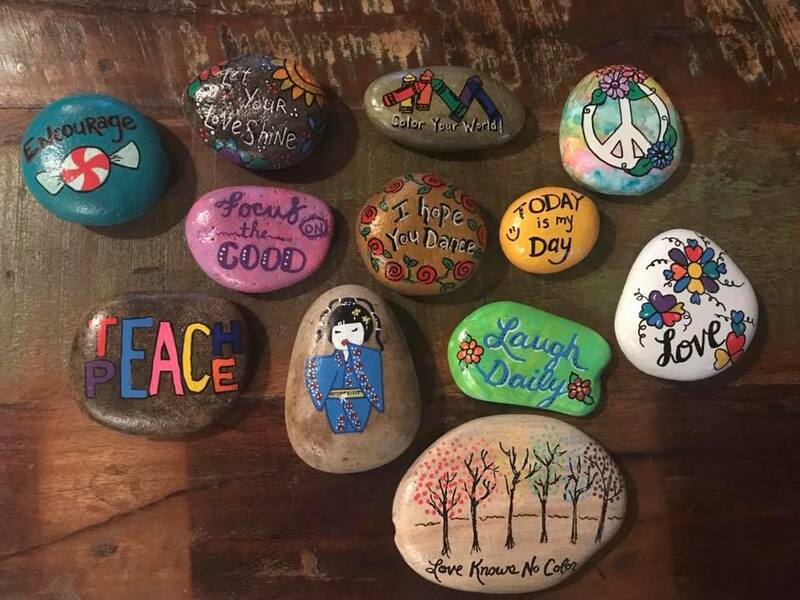 "Changing the world one rock at a time." 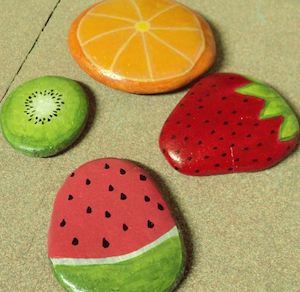 HSU campus rock painting group created from the L4HSU workshops Rock'n HSU. 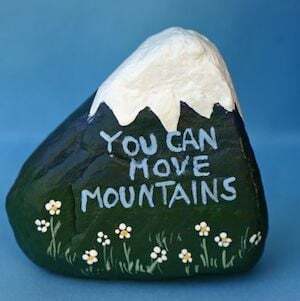 This local closed FB group is easy to join. 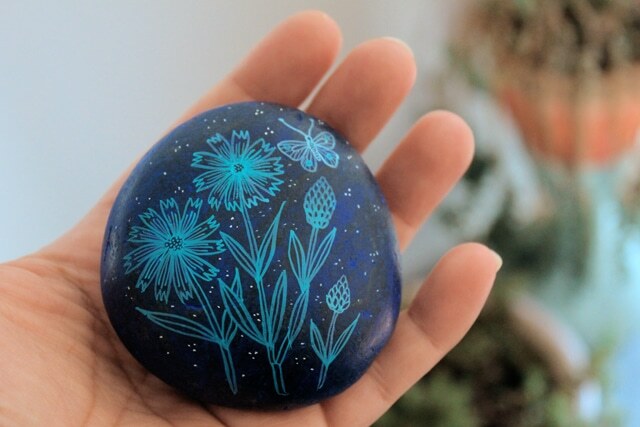 Members share their rock paintings and rock hides and encourage others to get outside and find them. 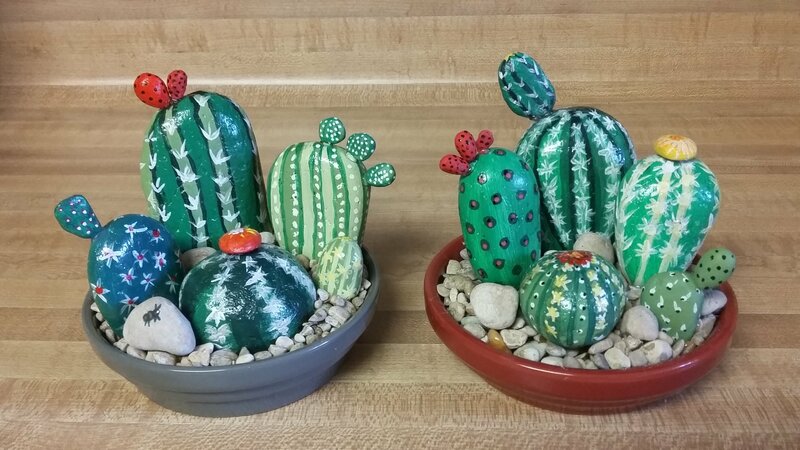 Public FB group full of videos and photos sharing step-by-step tutorials. 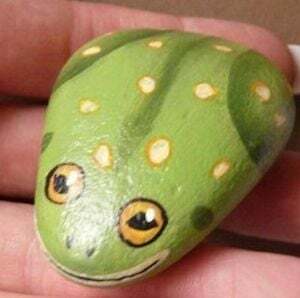 This public FB group offers tutorials on painting rocks and gives a weekly theme, encouraging followers to share their creations. 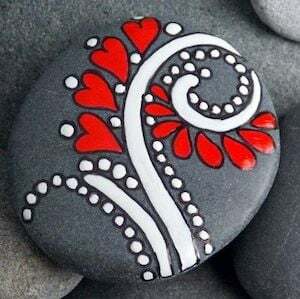 Closed Facebook group for rock painting and hiding in Humboldt County. 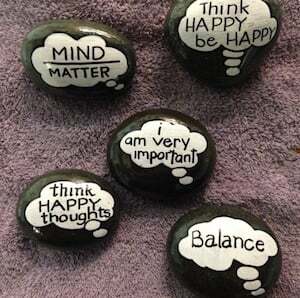 These tips have been collected from various websites and Facebook groups and I hope you find them helpful.